Custom dress with added sleeves and embellishment. Originally $3000 after dress, jacket, and customizing. 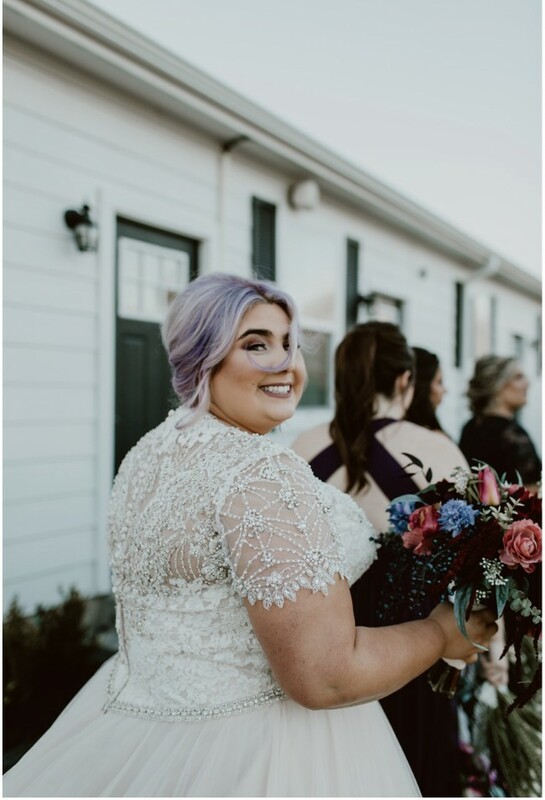 No length or fit alteration, only alterations were the custom placement and embellishment from Maggie Sottero Chesney jacket. Once you send a message, Kyndle can invite you to purchase the dress.